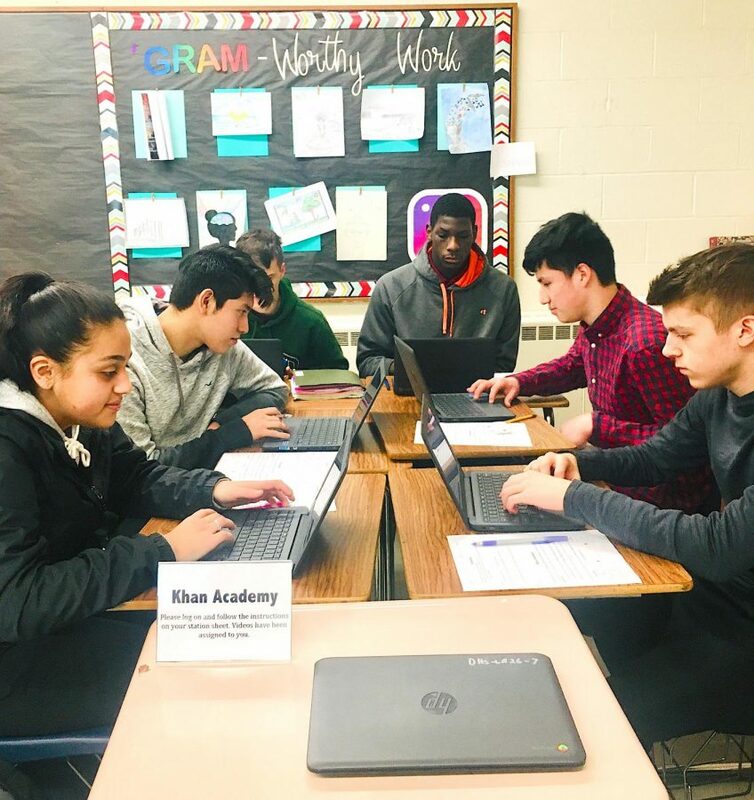 From left, juniors, Ashley Amigon, Anthony Salinas, Nicholas Alfidi, Masta Joyner, John Rodriguez-Galarza, and Cameron Tate in Alexandrea Plante's English III class use new Chromebooks to work on a Khan Academy exercise during class. 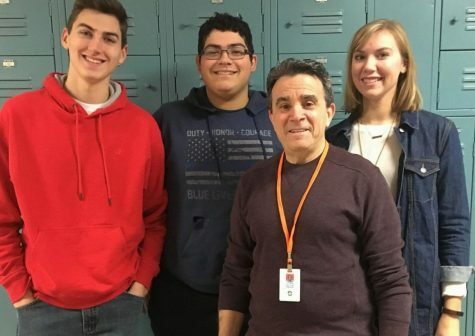 Beginning in January, the English Department has made it a requirement for all English teachers — including Honors and AP — to incorporate Khan Academy within their lesson plans for the purpose of assisting students. Khan Academy is a non-profit homework help site founded and run by Salman Khan, with an aim of creating a set of online tools that ultimately help students learn. It’s attractive to districts because it’s free. The Chromebooks issued to the department were won through a grant, which requires that teachers use Khan in the classroom. 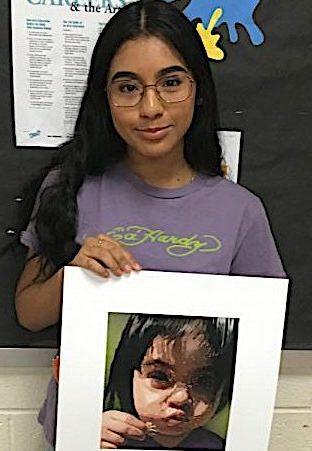 Students are made aware of their strengths and weaknesses through their uploaded SAT scores that display their current skill levels in each subject. It enables them to practice in different areas that they wish to improve. Not only does it generate questions that focus on challenging each individual student, but it also allows students to track their skill levels in each area to see how much improvement transpired. She said that her scores on subject-verb agreement were low, but was quickly able to review and raise her performance by working on the practice problems. 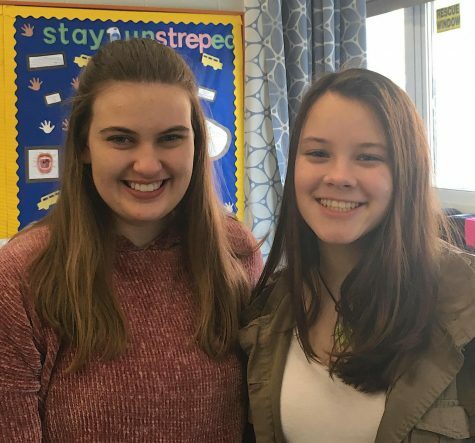 Underclassmen interviewed said they see the value in the resource and the class time used for it, as it better prepares them for upcoming standardized tests. 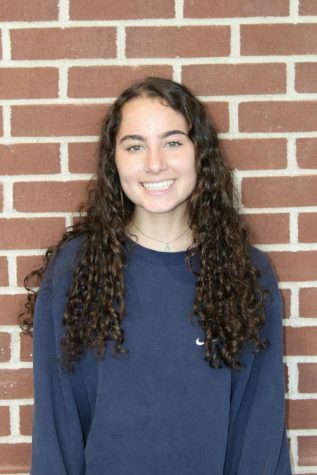 Many also expressed that succeeding in the SATs and ACTs is important to them as it helps determine their pick of colleges and scholarships. In 2017, Khan Academy and the College Board analyzed the gains of the program and found that 20 hours of practice is associated with a 115-point average score increase from the PSAT to the SAT — nearly double the average gain of students who do not practice on Official SAT Practice with Khan Academy. Many seniors may find the requirement not as useful at this point in their high school career compared to those who are still preparing for the tests. Some said they had found the Membean vocabulary program in class more useful than the required Khan. Additionally, she explained how seniors can further benefit with this resource despite already completing the SAT. Khan Academy is also a resource for math, and some studies and articles on Khan’s effectiveness show it’s better suited for helping in that subject than in English. But Martone said that research also shows that it is beneficial for English practice. English teacher Juliane Armentano, who teaches AP Literature and Composition, and the Read 180 program for freshmen, is torn about the new requirement. She said that it would be more useful if Khan were to give teachers an opportunity to offer students even more support. 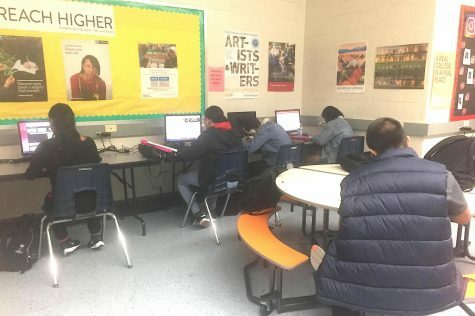 Plante, like many English teachers, has created a series of stations that would implement time for Khan Academy in addition to the content of the class. The administration argues use of small stations is a more efficient and effective approach.